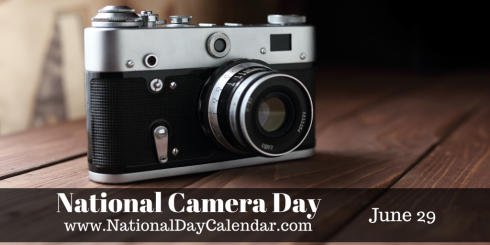 29th June: NATIONAL CAMERA DAY!! 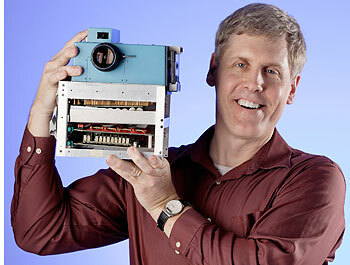 Each year on June 29, it is National Camera Day. This day celebrates photographs, the camera and its invention. The camera is an irreplaceable tool used to record and replicate memories, events and people/places. Before the invention of the camera, the only resource to document a vision was a painting. As there are not many people who can perfectly replicate something into a painting, the power of a camera provided many people with a simple, inexpensive and fast solution. 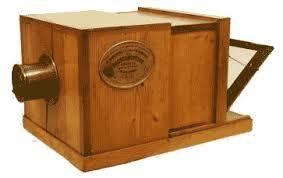 The camera was made popular by a man named George Eastman, also called “The Father of Photography”. 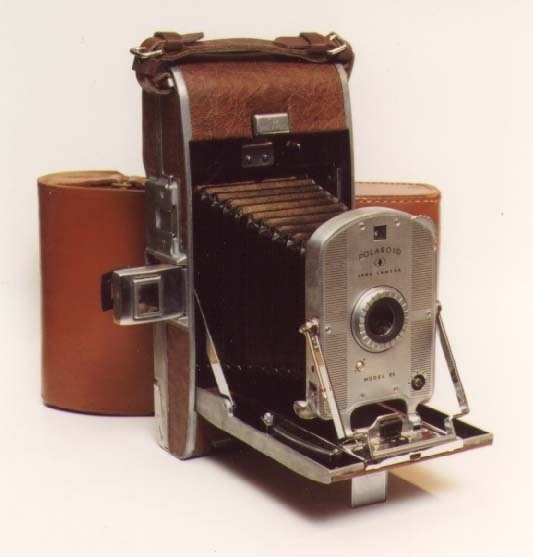 While he did not invent the camera, he did invent many additions that improved the use, ease and production of a camera, making it widely available to homes around the world. 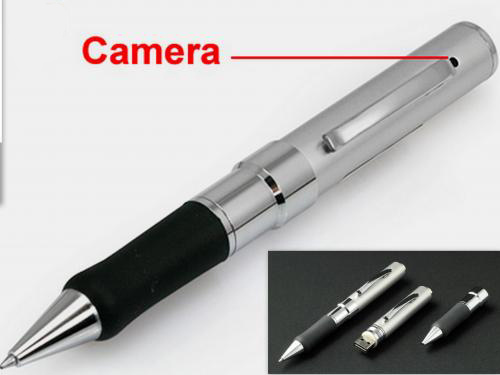 The original camera was large and bulky, but has now evolved into something that can be as small as a pen. Cameras have many features and variations, making them appealing to men and women of all ages for personal and professional use. To celebrate National Camera Day, go find something or someone who you enjoy, snap a picture and cherish the memory.